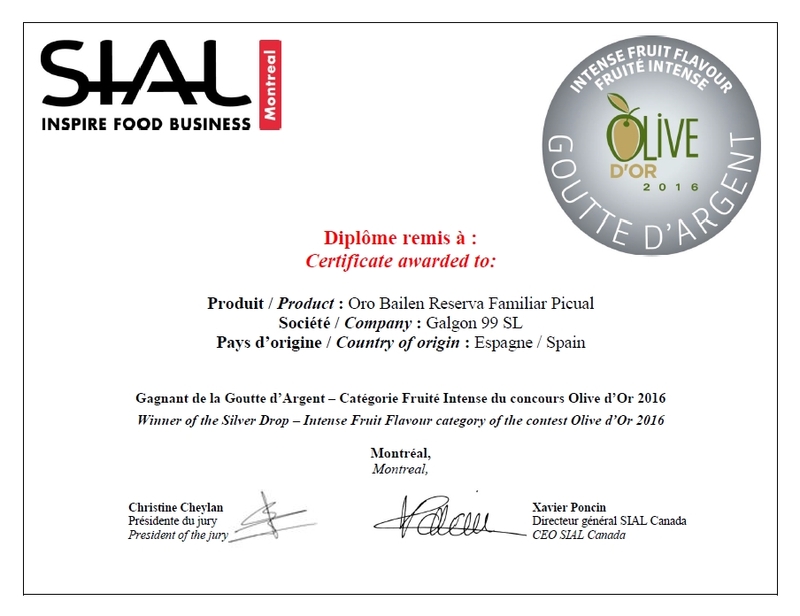 Did you know there's international olive oil competitions? 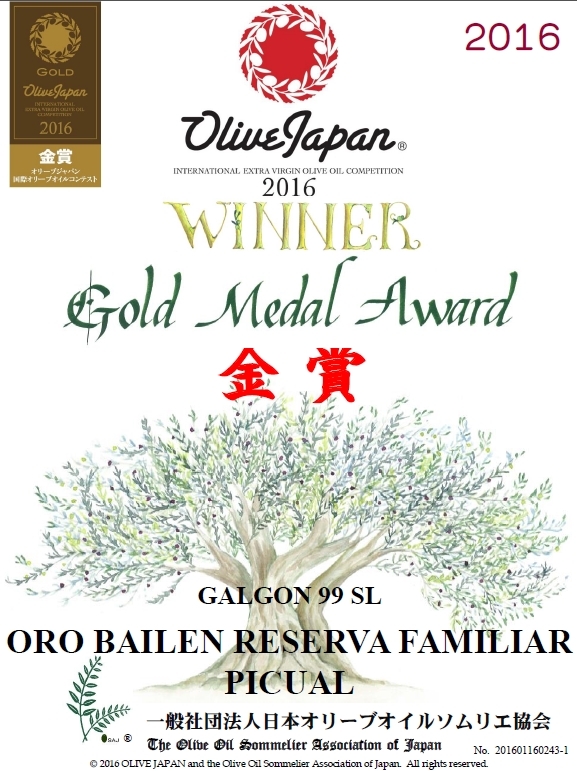 Just like fine wine competitions - olive oil competitions take place around the world, including some right here in the US. Hundreds of oil producers vie for the prestigious Gold Medals given out by judges. 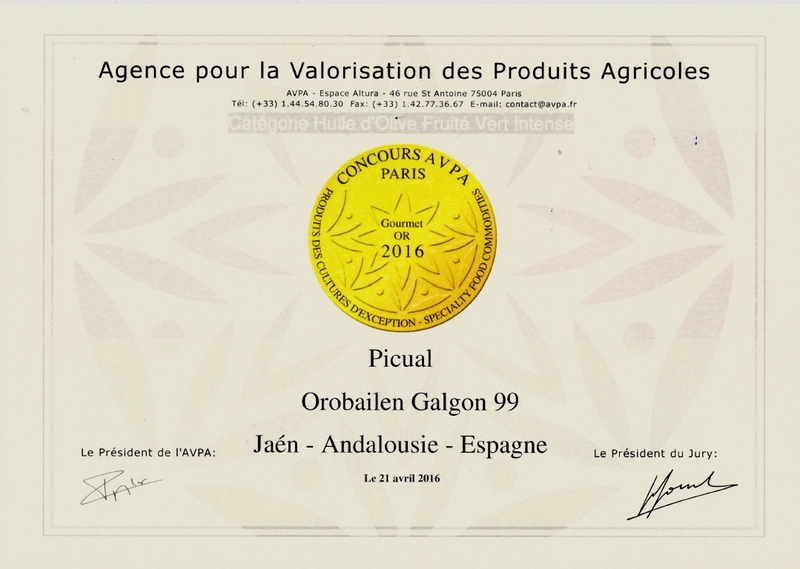 One of the oils we are carrying - our Picual - did extremely well at some competitions. Check out some of the awards its won (and then come judge it for yourself!). So olive oil smokes at a low temperature, right? Free fatty acids (FFA's) are chains of fat molecules that are not attached to anything else. Long story short - they are bad for you (and your oil). 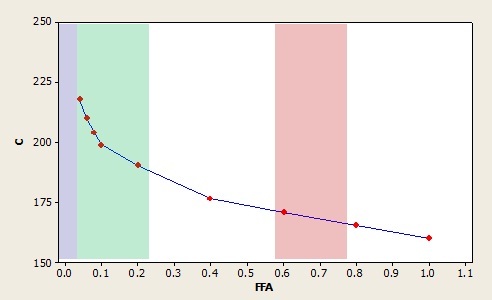 Higher FFA content is an indicator of poor quality olive oil. FFA's will also determine the smoke point of your olive oils. You can find a huge selection of delicious products that your friends and family will love right here at Manassas Olive Oil Company, all while supporting a small family owned business! Here’s some ideas to get you started. Premium olive oil and aged Balsamic: Sometimes it’s hard to find a unique gift that everyone will enjoy. Look no further – with over 50 flavors of oil and balsamic, you are sure to find olive oils and balsamics anyone will enjoy! Bottles range from $12.95-$21.95.